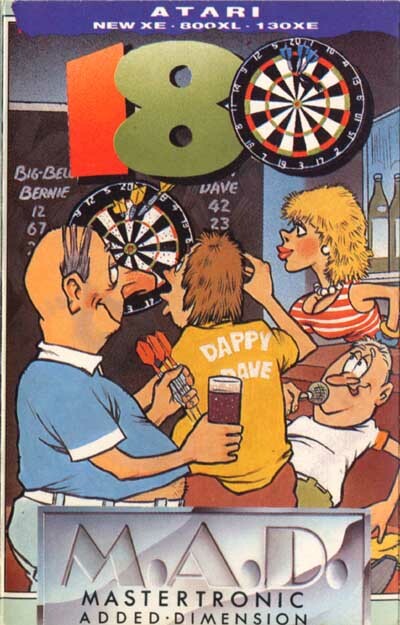 Great game- remember Jammy Jim always getting the 180's? 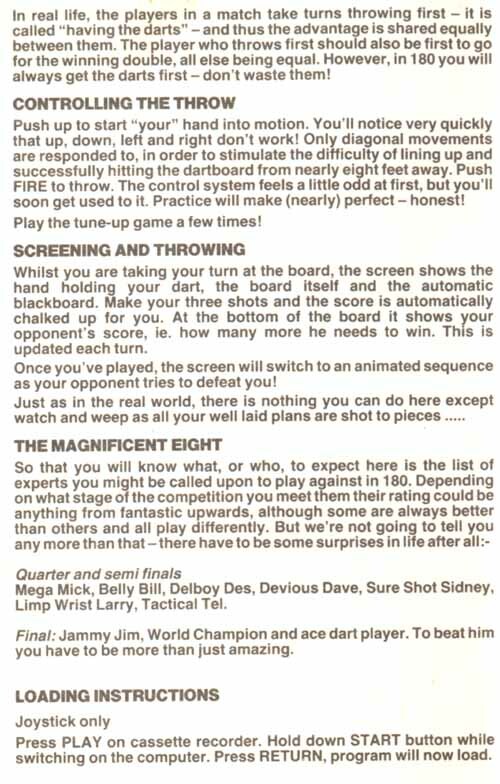 I believe to finish the game you had to do all "180" shots- and the speaker would cry out "one hundred and Eighty!!" Very high in playability. 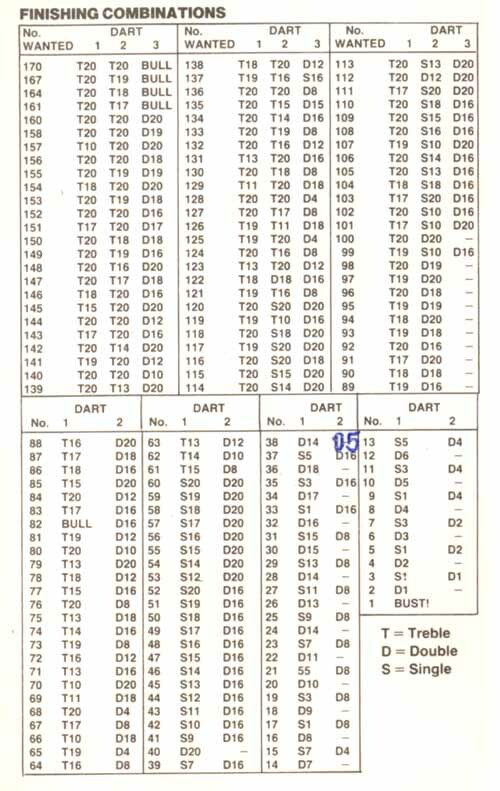 With a little practice you can win the final. Do not understand why this has an exclamation mark in the title - my copy of the game and the site scans do not show this!! 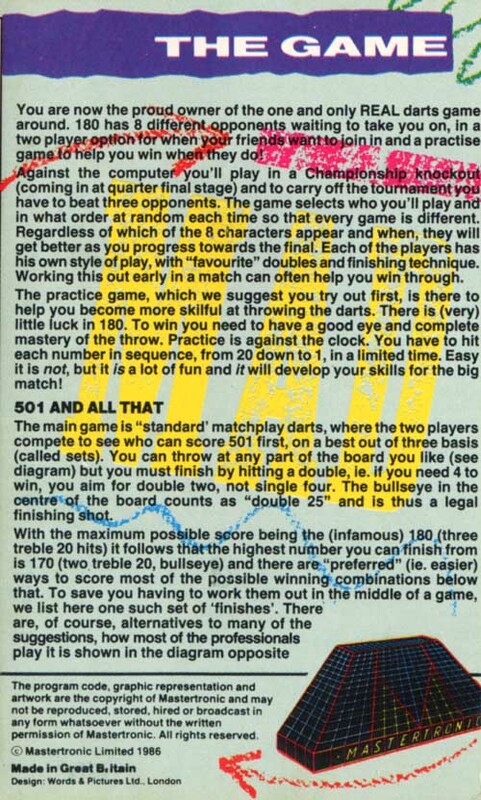 Was pleased when this came out for the Atari, as my friend had it for the ZX Spectrum and I'd been suitably impressed. 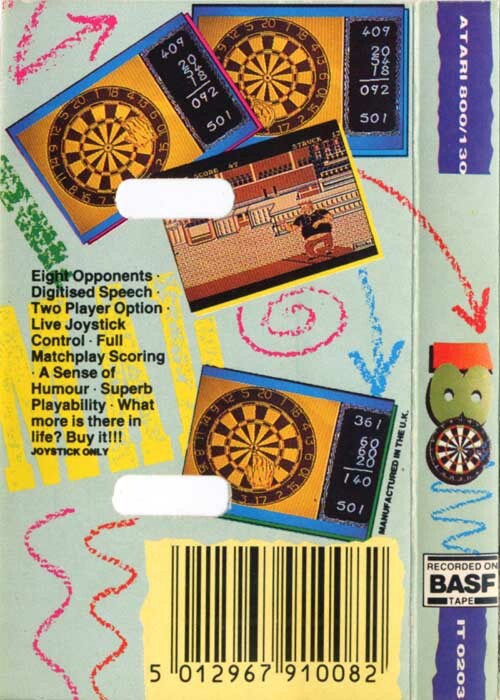 Fun game with well-executed dartboard graphics (although the cut-scenes on this Atari version aren't that great, and lack the dog weeing against the bar!) Music is also nice and jaunty if a bit repetitive. Also a shame it's so easy, but this was still great fun, and another cracking value game from Mastertronic.